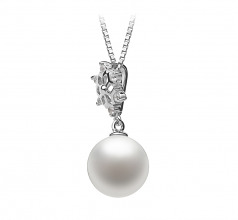 A 10-11mm round Freshwater White AAAA Round pearl hangs from an snow-shaped pendant, centered with a large clear crystal stone surrounded by smaller crystals lining the snow flake's edge. 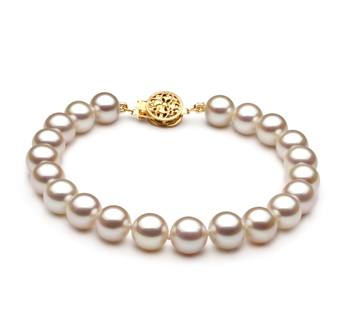 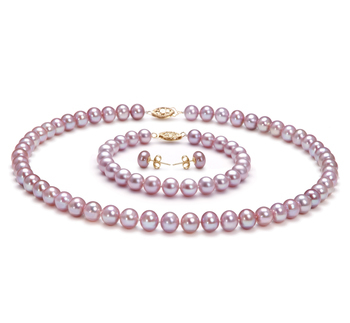 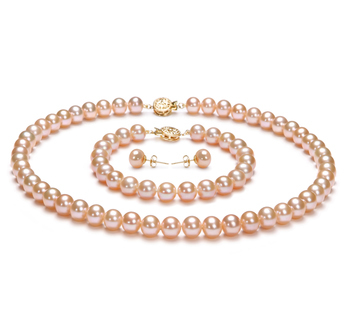 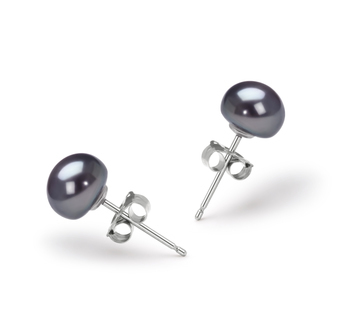 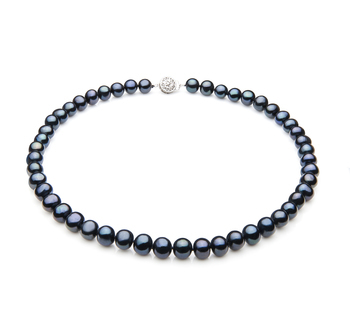 The AAAA grade white pearl radiates flawless elegance, while the smooth surface shimmers with pale iridescent fire. 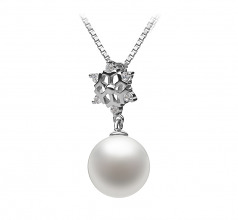 The Snow pendant reflects vintage glamor and sophistication for a style that is timeless. 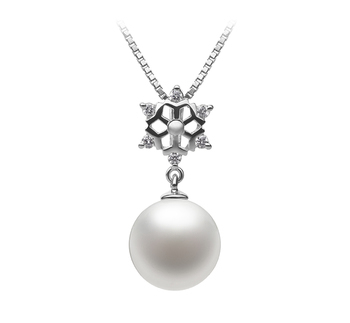 Show only for "Snow Pendant"